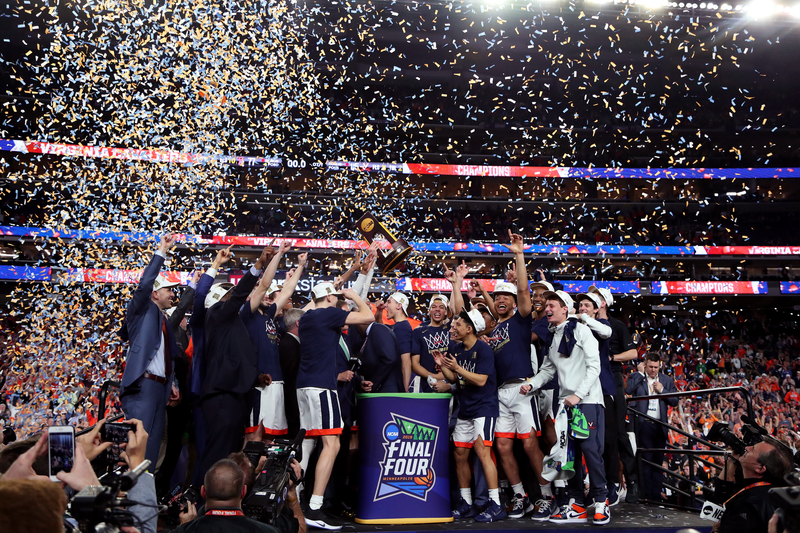 Jason Horowitz hosts the pregame, halftime and postgame shows for all NCAA Football and NCAA Basketball broadcasts on the network. He is also the host of The NFL Today each Sunday morning during the NFL regular season. 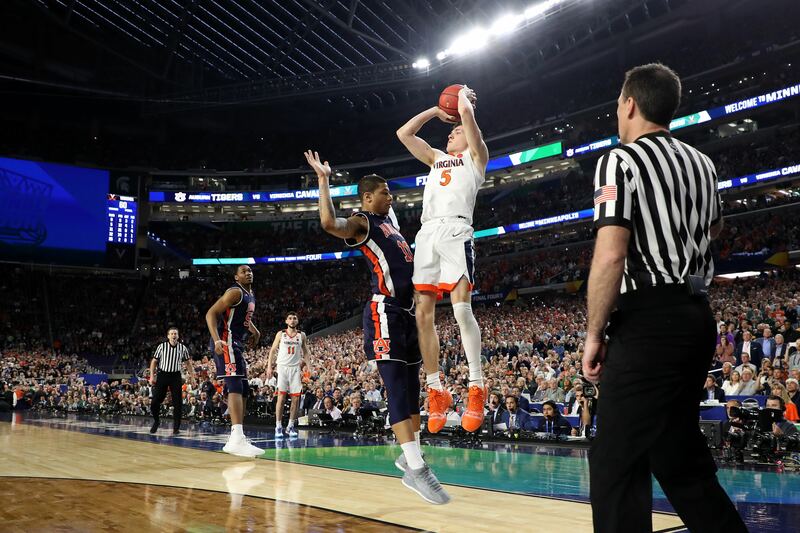 Horowitz serves in a similar role for Westwood One’s coverage of the Frozen Four and the Lacrosse Final Four. Additionally, he has anchored updates as part of Westwood One’s coverage the 2008, 2010 and 2012 Olympics and called play-by-play of figure skating at the 2014 Olympics in Sochi. In 2018, along with Laura Okmin, he was co-host of the nightly Olympic show Today in PyeongChang. Horowitz can also be heard on SiriusXM and spent two seasons as the voice of the WNBA’s New York Liberty. 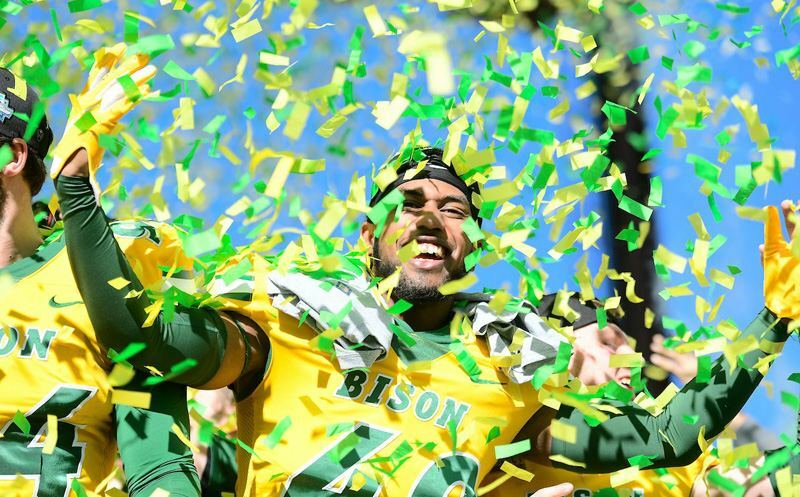 FRISCO, TX – For the seventh time in eight seasons, the Bison of North Dakota State are the champions of the FCS. NDSU topped Eastern Washington 38-24 on Saturday afternoon. Jason Horowitz and Al Groh called the action on Westwood One Sports. NFL Media senior fantasy analyst Michael Fabiano runs down the fantasy MVPs for 2018 and the best waiver-wire pickups of the year. 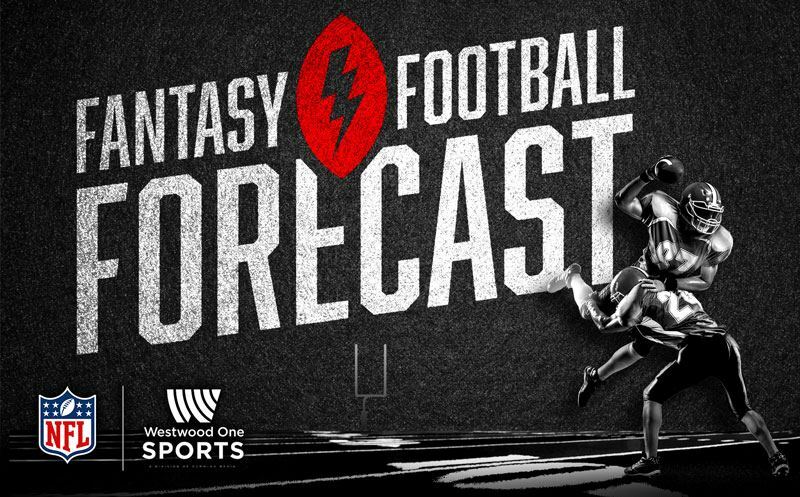 Each week during the regular season, Westwood One’s Jason Horowitz gets quick-fire fantasy advice from NFL Media senior fantasy analyst Michael Fabiano. NFL Media senior fantasy analyst Michael Fabiano drops by to help you with last-minute waiver wire finds that could help you win your league this weekend. Each week, Westwood One’s Jason Horowitz gets quick-fire fantasy advice from NFL Media senior fantasy analyst Michael Fabiano. 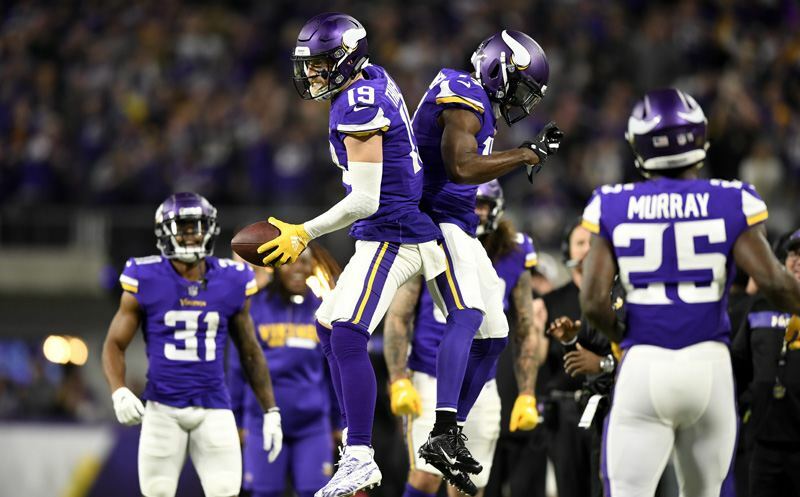 Fantasy Football Forecast: Vikings bump with new offensive coordinator? NFL Media senior fantasy analyst Michael Fabiano is on hand to provide advice for fantasy owners who may have been counting on Emmanuel Sanders or James Conner, who are both out injured. Each week, Westwood One’s Jason Horowitz gets quick-fire fantasy advice from NFL Media senior fantasy analyst Michael Fabiano. 30 November 2018 Comments are off for this post. NFL Media senior fantasy analyst Michael Fabiano is on hand to help you find a tight end as the fantasy regular season nears its end. Each week, Westwood One’s Jason Horowitz gets quick-fire fantasy advice from NFL Media senior fantasy analyst Michael Fabiano.